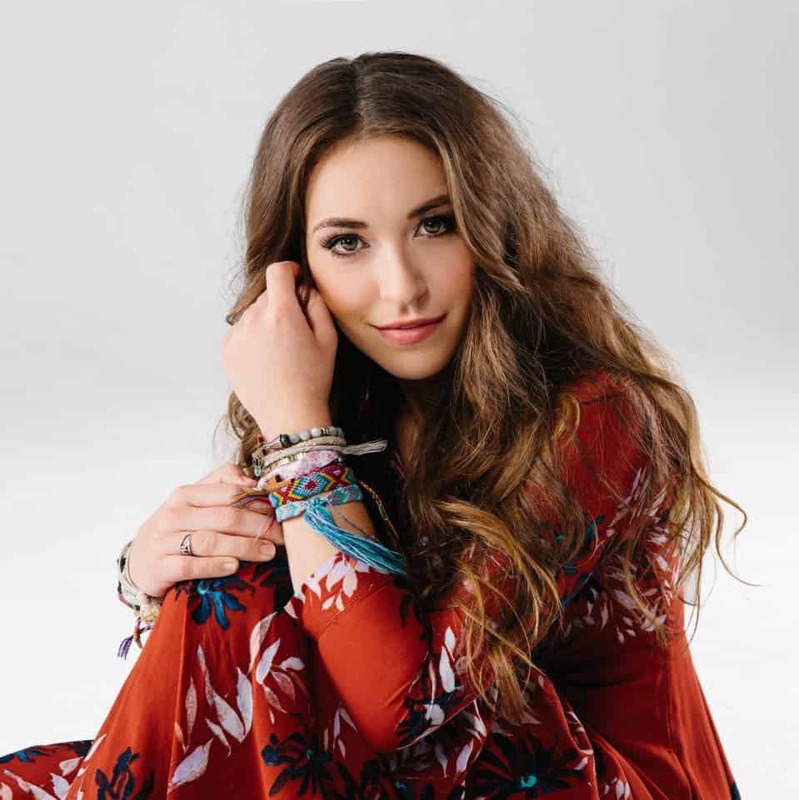 Since the launch of her debut album “Look Up Child,” Lauren Daigle’s music has caught the world’s attention in all music genres. Beating big names like Ariana Grande, Cardi B, Drake, and Nicki Minaj, Lauren’s album ranked number 3 on the Billboard 200 chart. This is the first time a Christian album has topped the billboard in nine years. The last time was in 2009 with “Until the Whole World Hears” by Casting Crowns. It’s no surprise then, that Lauren was recently invited to be a guest on the popular US TV series, “The Ellen Show” hosted by Ellen DeGeneres who is openly gay. Lauren powerfully sang “Still Rolling Stones,” declaring Jesus to the secular audience through her song. However, this sparked controversy amongst some Christians and Lauren was criticised for having performed on a show where the host is homosexual. But, Lauren has a different perspective on the issue. She warns her critics be careful about missing the heart of God: “It is not up to me to choose who I am supposed to love. I think the second we start drawing lines around which people are able to be approached and which aren’t, we’ve already completely missed the heart of God,” said Lauren. Like Jesus, Lauren believes we are called to love and bring the Gospel to all people, regardless of how the world labels them. 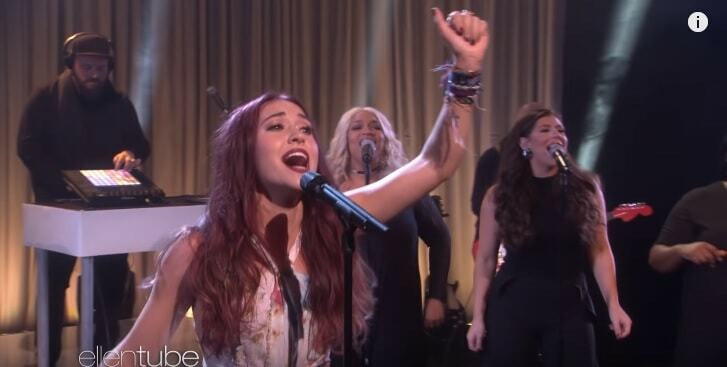 She also revealed that Ellen herself chose the song “Still Rolling Stones” for her to perform. “I don’t know why, but I know that she’s really purposeful so maybe that was the one that spoke to her the most,” said Lauren. Lauren Daigle is truly a beautiful woman of God and it’s encouraging to see that she is revealing Heaven on earth in all realms of society for God’s glory. God bless her heart!